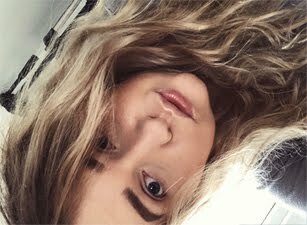 I been really impressed with new MAC collection, Shop MAC. I been really drawn to Temptalia swatches. I wanted all the lipsticks, but I'm not going to be so crazy about them. I picked up two colours. Naughty Saute and Watch Me Shimmer. I might also get Innocence, Beware. Naughty Saute is a cremesheen finish. I really like Cremesheen finishes, as they are very creamy and not drying on my lips. 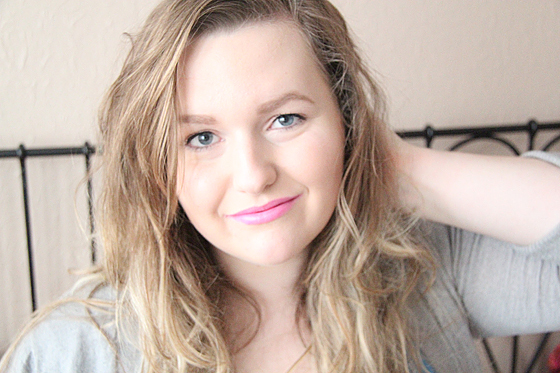 I think that pink lipsticks look a lot nicer on my lips than nudes. This will be my favourite spring colour. Naughty Saute is an blue-tone pink, it does look a bit like Barbie pink (who doesn't like barbie pinks?!) . 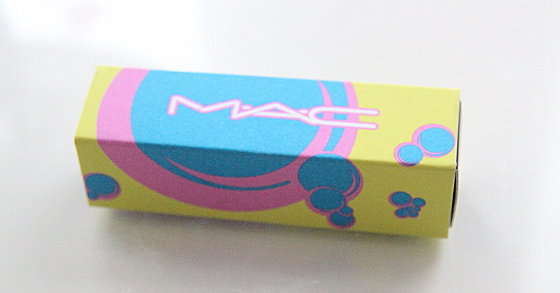 MAC lipsticks have very nice vanilla scent, I always like when lipsticks smell nice. 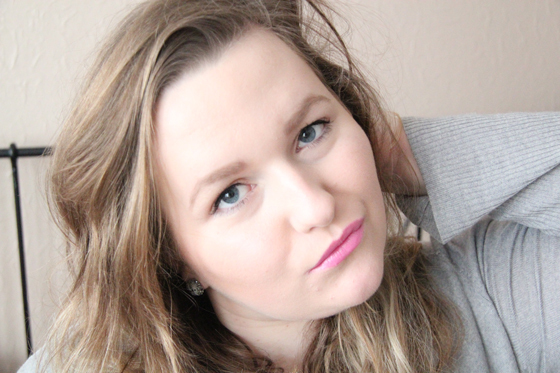 Apparently Maybelline has a very good dupe for this lipstick, you can have a look here. 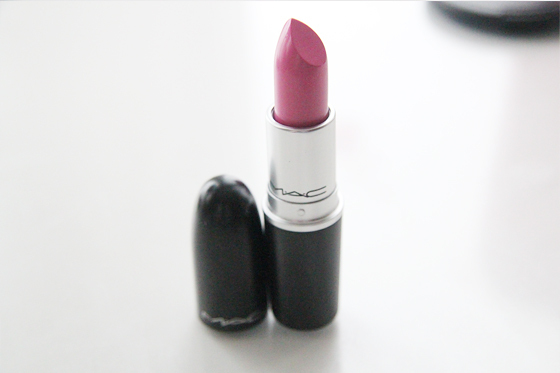 I will over load you with few more MAC lipsticks reviews, hope you won't mind that. Let me know if you also would like to see the swatch on my hand. I finally got myself to shoot all the swatches on my lips, just to have ready photos for post. I wish I got my hands on Watch Me Shimmer before it sold out. Naughty Saute reminds me of Chatterbox by MAC! This is a gorgeous colour! We definitely wanna get our hands on a few from this range. This shade suits you so well !! Thank-you for the comment my lovely, that's such a pretty colour and thank-you for taking a picture with it on! I always find it really useful when people do! That colour looks great on you, it's so pretty. 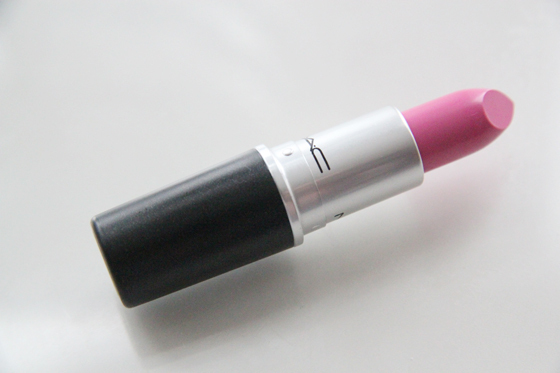 Perfect lipstick :) Looks great on you.